Cayenne pepper has been used in China and the United States for a large number of years as a way of enhancing overall health and wellness in a number of ways. 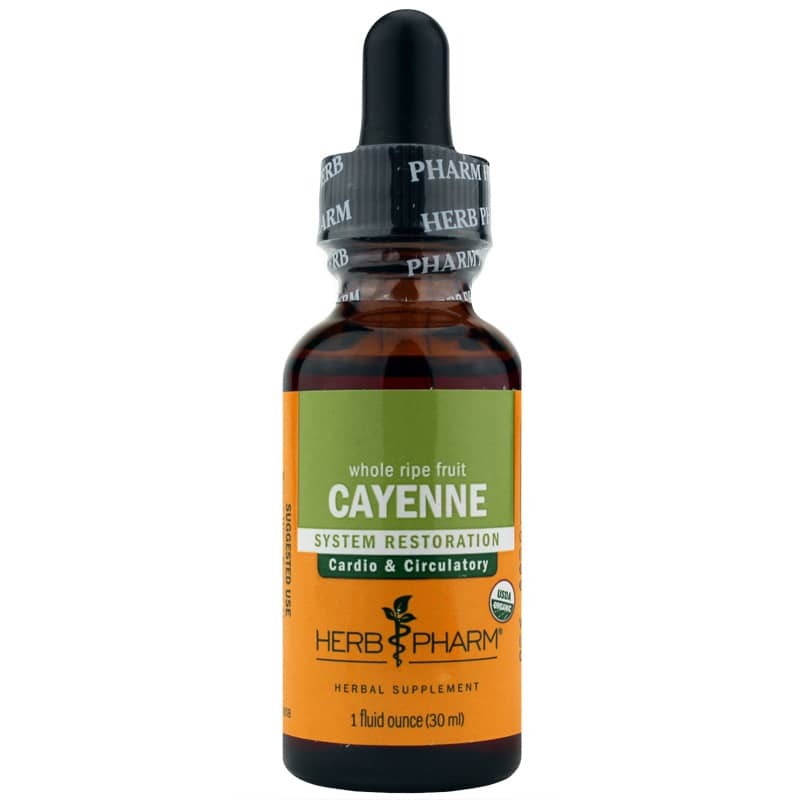 From supporting optimal detoxification to addressing a number of other issues, cayenne is a powerful, reliable compound. 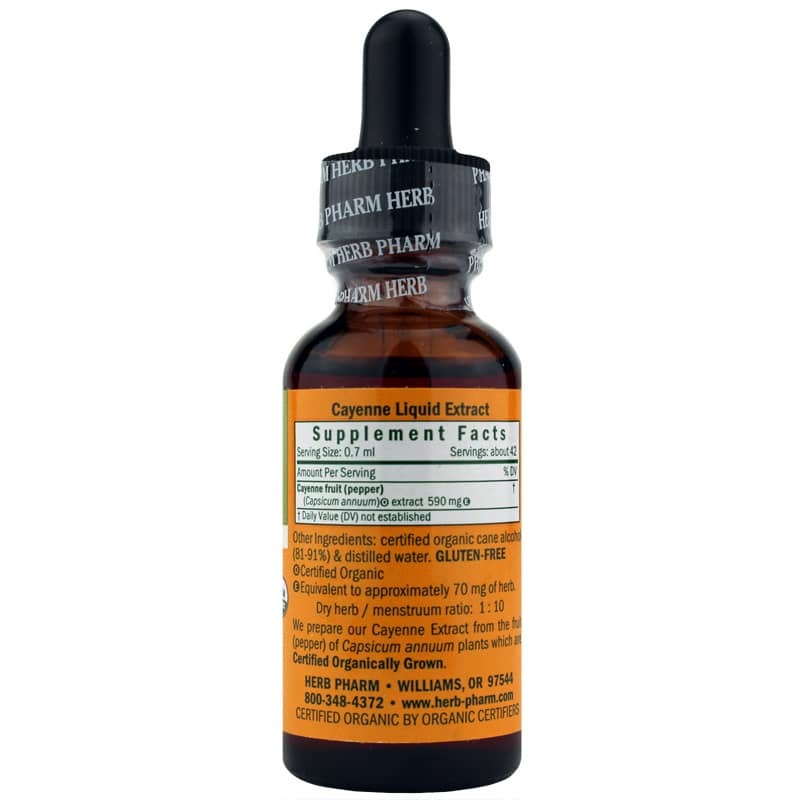 Cayenne Liquid Extract from Herb Pharm is a liquid herbal supplement that delivers support for whole-body restoration, and also promotes optimal cardio and circulatory health and function. Make the easy choice to enhance your cardio and circulatory health. 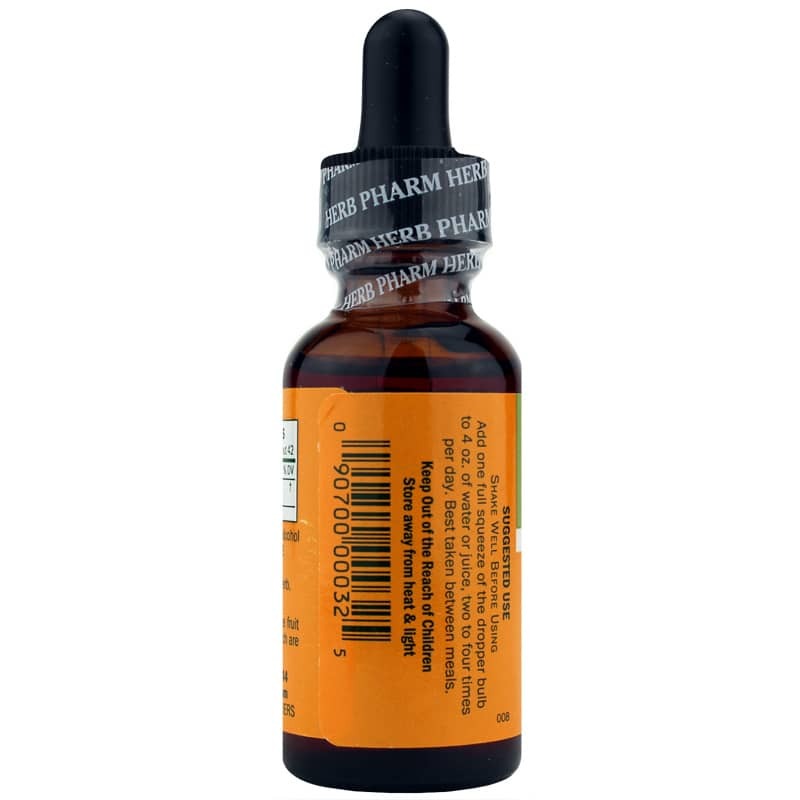 Order yours bottle of Cayenne Extract from Herb Pharm today, and keep yourself on the all-natural pathway toward optimal overall health and an increased sense of wellness. Adults: Shake Well Before Using. Add one full squeeze of the dropper bulb to 2 oz. of water or juice, two to four times per day. Best taken between meals.